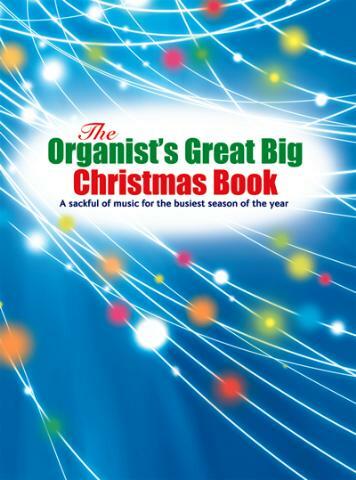 At last, a definitive Christmas collection for organists! This new book offers 31 festive pieces by some of the finest organ composers together with preludes, last-verse arrangements and music for after the last verse to 33 of the most popular carols  some in two keys  making a bumper total of 150 pieces! All are easily sight-readable, which makes this a must-have for the busy organist. The Organist's Great Big Christmas Book was published by Kevin Mayhew in August 2008 and is our 19173rd best seller. The ISBN for The Organist's Great Big Christmas Book is 9781848670525. Be the first to review The Organist's Great Big Christmas Book! Got a question? No problem! Just click here to ask us about The Organist's Great Big Christmas Book.